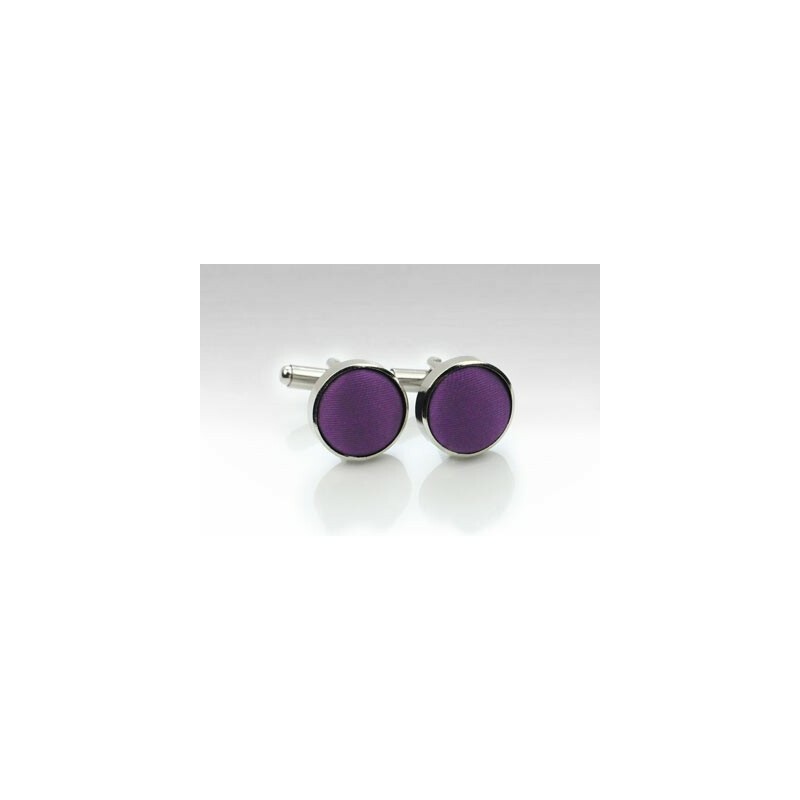 These deep eggplant colored fabric cufflinks are made from a quality polished brass body and lined with PUCCINI's signature satin fabric. A great formal set that suits a wide range of jacket colors. Wear with or without matching tie! 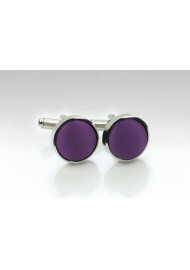 For all other eggplant hued mens accessories using the same fabric, please check the links below.